An easy, humorous and exciting read - great if you're stuck inside on a rainy day (of which we've recently had numerous here in Lancashire! 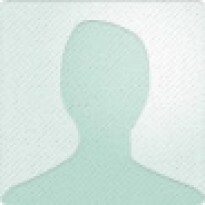 ).Mrs Pollifax is amusingly naïve, but Gilman shows from the outset that there is steel inside her. 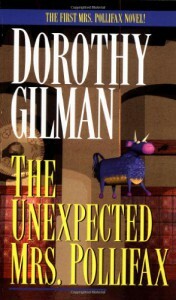 While there are some extraordinary coincidences and misunderstandings involved in getting Mrs Pollifax off on her adventures, these are not allowed to persist, and so credulity is not excessively strained.As others have said, the story is a kind of mash-up of the spinster-detective and cold-war spy genres, and Ms Gilman does a sterling job of it. Mrs Pollifax is endearing and eccentric, without being a caricature - you do feel her actions are natural and understandable for an ordinary, and resourceful, person thrown into extraordinary situations (with the necessary sprinkling of luck and good-fortune, of course).I'll certainly look out for more in the series.